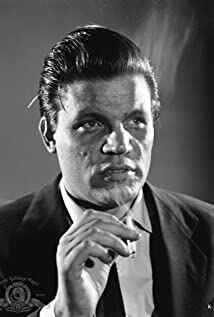 How much of Neville Brand's work have you seen? 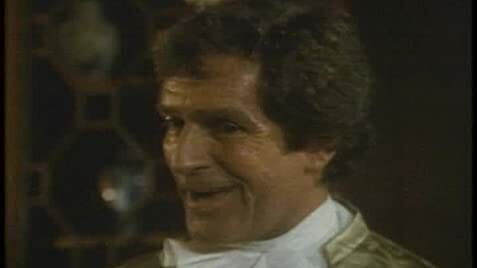 [on playing villains] I don't go in thinking he's a villain. The audience might, but the villain doesn't think he's a villain. Even a killer condones what he's done. I just create this human being under the circumstances that are given. I don't think he's a villain. Everybody just condones his own actions.